Want to see more from Allen Mowery Photography? Follow along on Instagram! Want to see more? Follow along on Instagram! Often, all you get to see of my lifestyle photography work is the final result, the end product…and you don’t get a real glimpse of my life behind the lens. But, Instagram has helped to change that. 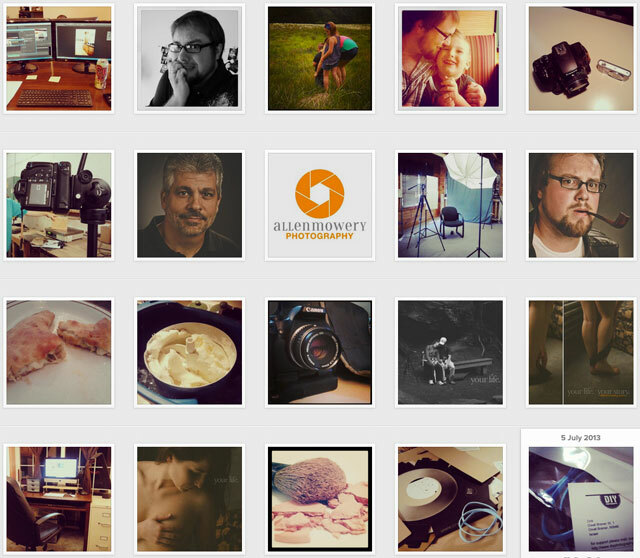 Follow along on Instagram (@allenmowery) to see snippets of my mortal existence, tips, photographic news, and more! Home » Want to see more? Follow along on Instagram!